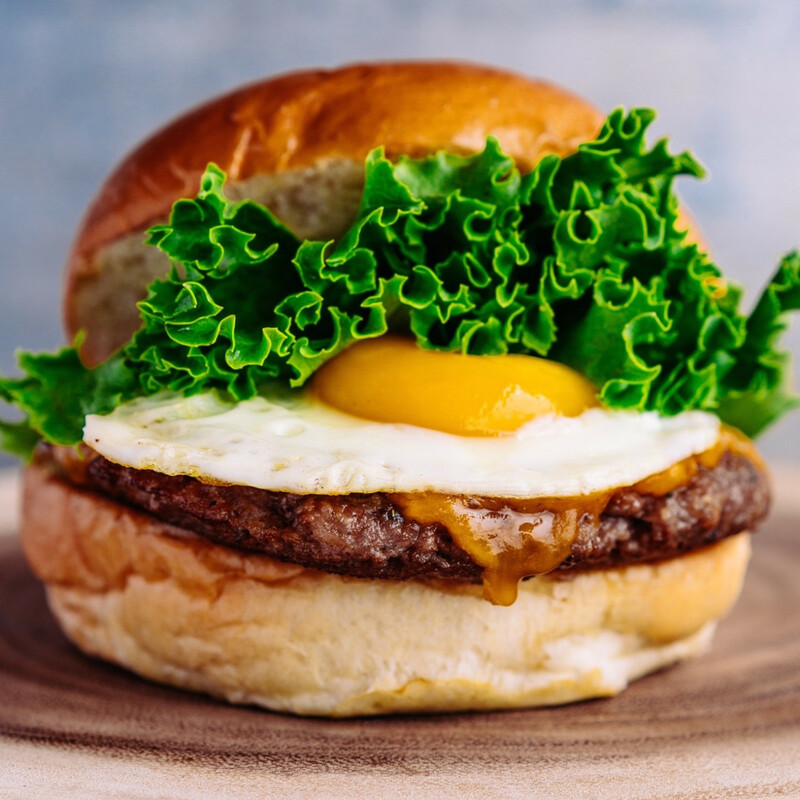 EggHaus Gourmet, the new breakfast concept from the owners of King’s Biergarten, will open to the public on Friday, September 21. 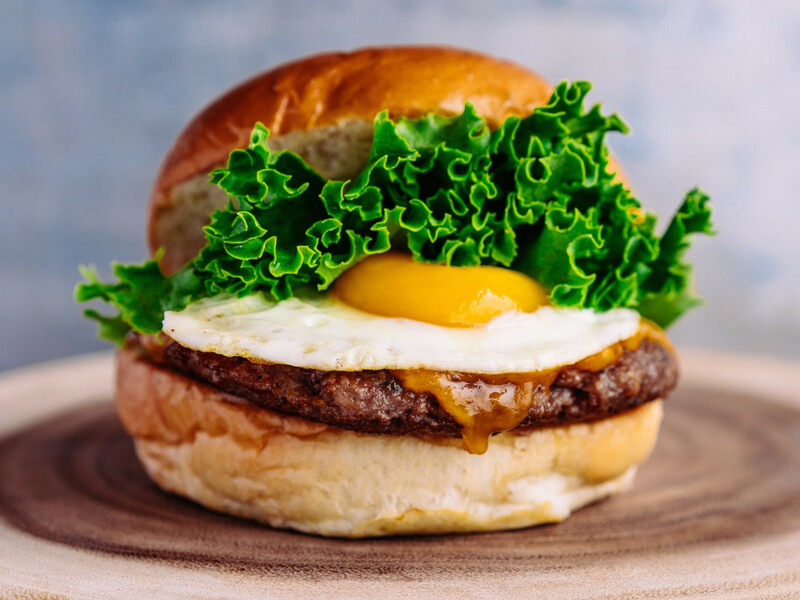 Located next to King’s BierHaus at 2042 East TC Jester Blvd., the new shop will feature decadent breakfast sandwiches, kolaches, and breakfast tacos. 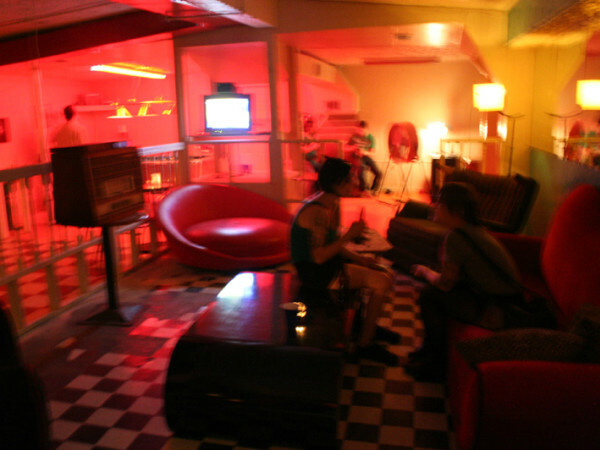 Beverage options include coffee and an extensive selection of matcha tea. 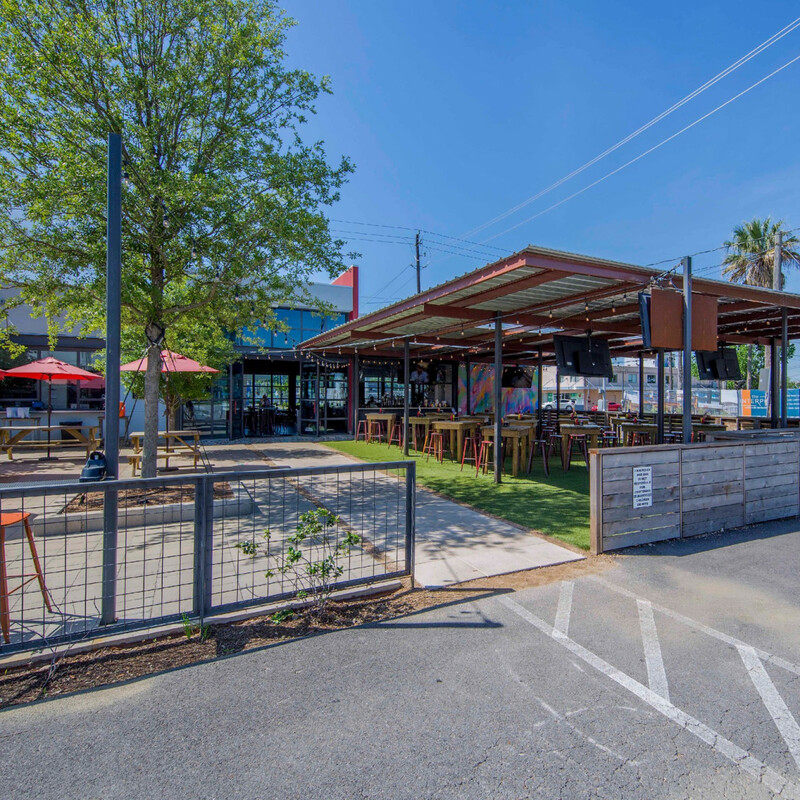 Dallas-based rolled ice cream shop Chills360 has joined Velvet Taco and East Hampton Sandwich Company as the third tenant at 903 Westheimer Rd. The shop keeps thing Instagram-friendly by spelling out a diner’s name in chocolate sauce prior to rolling the frozen cream. 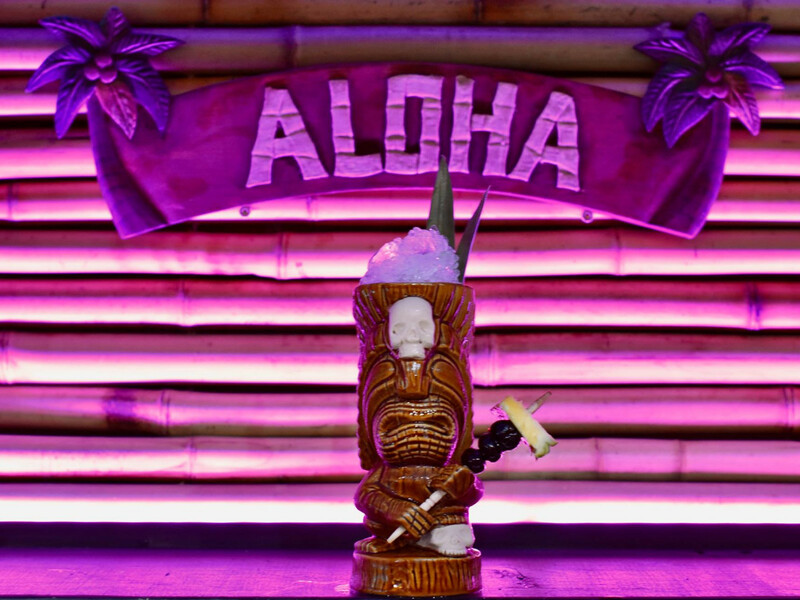 Their innovative “Selfie Shake” uses edible ink to print an image directly onto the drink. 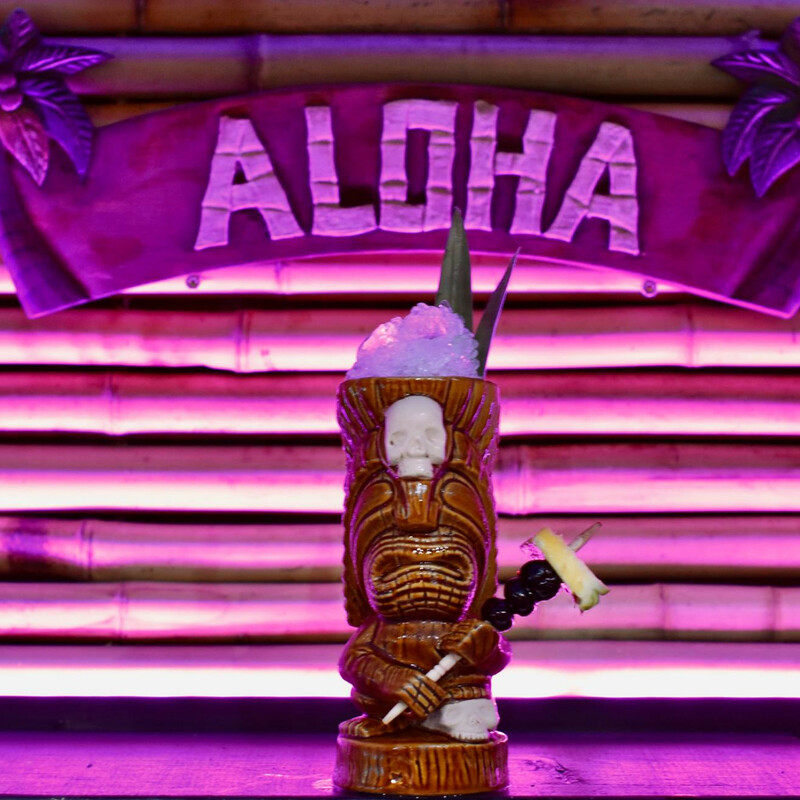 Downtown’s bar scene has a new option for Painkillers and Zombies courtesy of Kanaloa, a new tiki bar that recently opened at 311 Travis St. 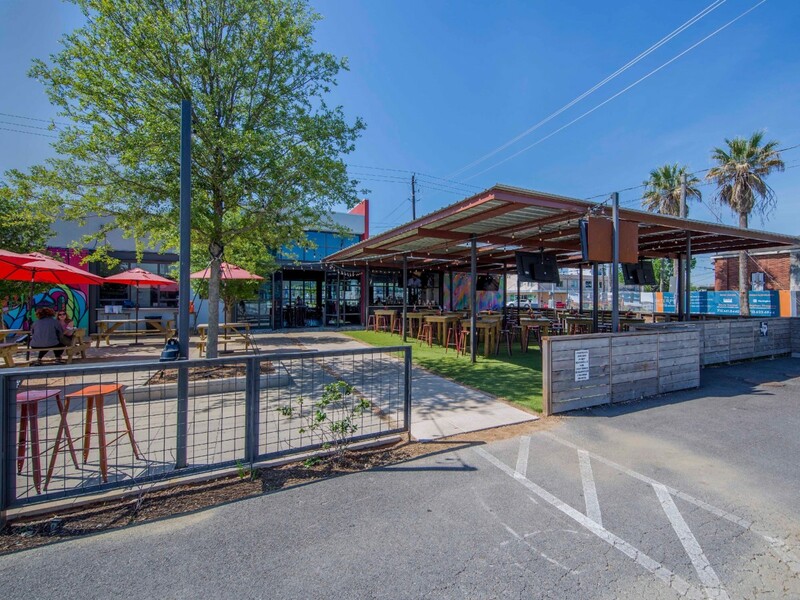 In addition to cocktails and an appropriately tropical atmosphere, food truck Oh My Gogi provides bar bites, according to Houston Food Finder. 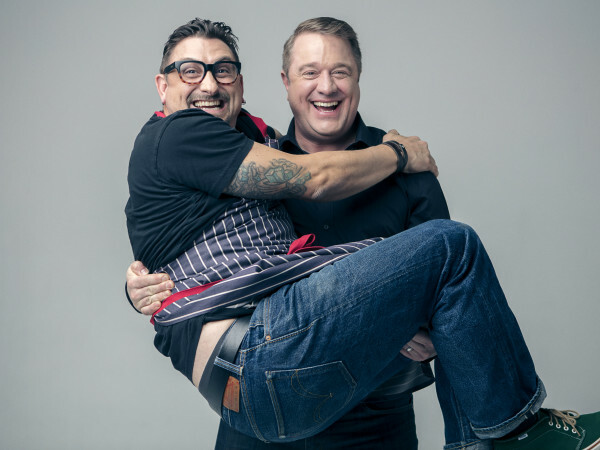 Coffee guru David Buehrer and Sam Phan, the man Buehrer describes as his “Cambodian doughnut jedi,” have joined forces to open Marq’E Donuts & Coffee. The new shop splits the difference between Morningstar, Buehrer’s artisan coffee and doughnut shop in the Heights, and a neighborhood shop by serving traditional doughnut options alongside locally roasted Greenway Coffee. Open daily from 5:30 am to 12:30 pm; find it at 7613 Katy Freeway. 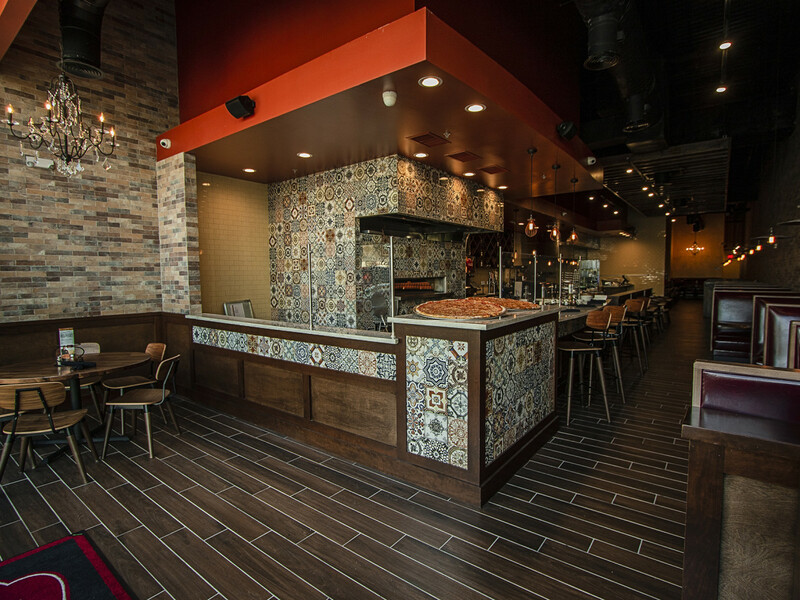 New York-style pizza chain Russo’s has arrived in Pearland Town Center (11200 Broadway St.). 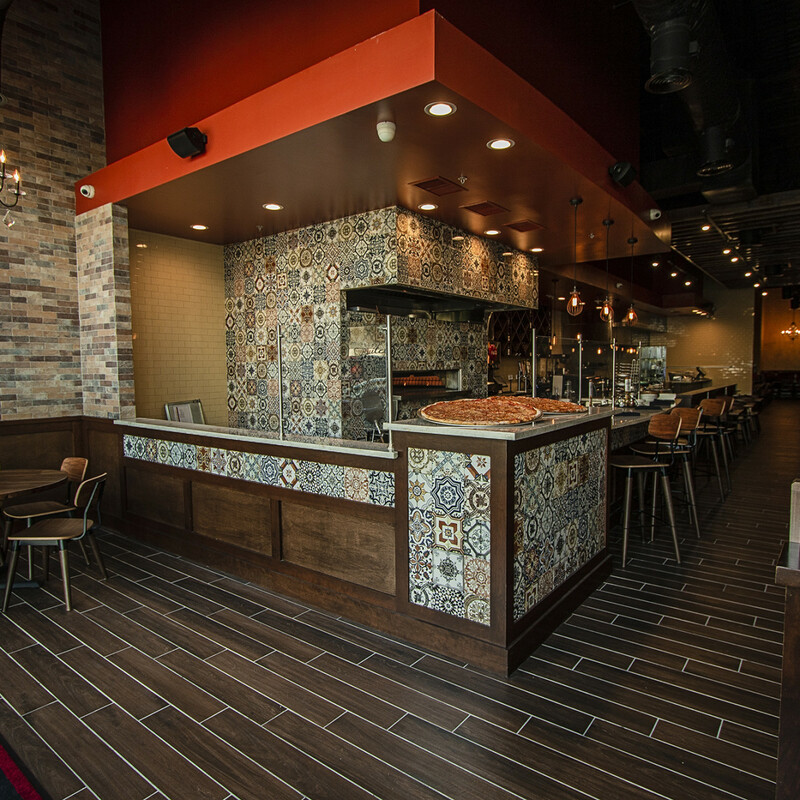 Although the company has grown to almost 50 locations across America and the Middle East, it still makes all of its pizzas and sauces from scratch at each location. New menu items include truffle mushroom ravioli and prosciutto and fig pizza. The restaurant is open for lunch and dinner every day. Perry’s Steakhouse & Grille has taken the wraps off its newly renovated Champions location (9730 Cypresswood Dr.). 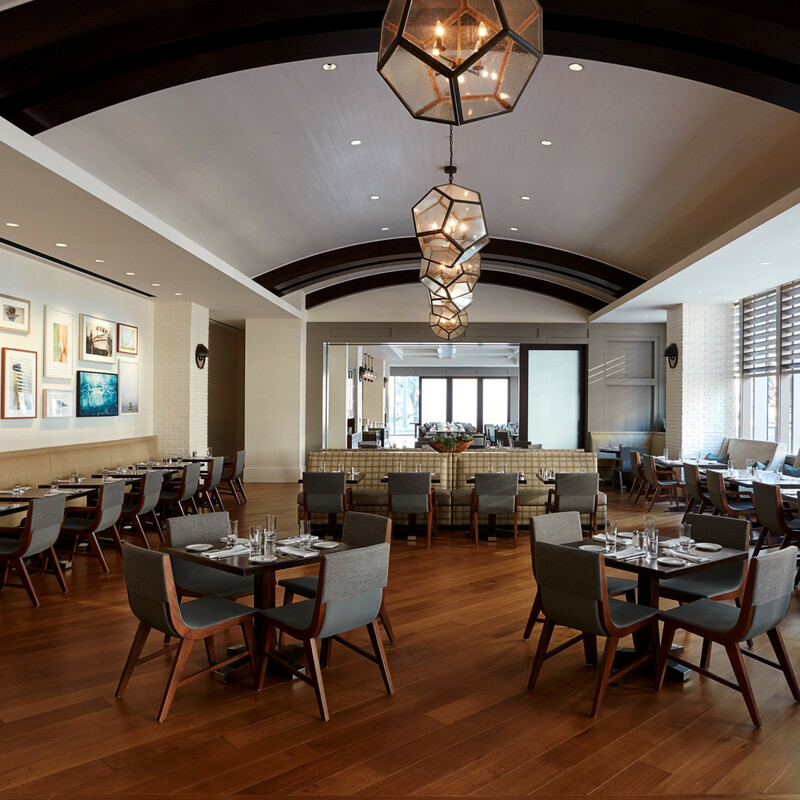 The updated design features a new island bar, a wine tower in the dining room, and refreshed private dining rooms. Krisp Bird & Batter looks to be permanently closed. A sign in the window at the restaurant’s Heights location reads “Friday 17th Closing for Construction.” However, no signs of construction are visible through the windows, and phone calls to the restaurant go to voicemail. The Galleria-area location closed in May. FM Kitchen & Bar has launched a new market that’s held every Friday from 11 am to 2 pm. Vendors will sell everything from art and jewelry to farm fresh produce and eggs. Take the items to go or linger on the patio while eating chef-owner Ryan Hildebrand’s comfort food offerings. EaDo burger joint Rodeo Goat and downtown beer bar the Flying Saucer have joined forces for a beer and burger dinner on Monday, September 17. For only $40, diners will receive four sliders and four 10-ounce drafts selected by Flying Saucer’s beer experts. Beers include Sierra Nevada Hop Bullet and Firestone Walker Brewing Company Bravo. Make reservations by calling 281-853-9480. 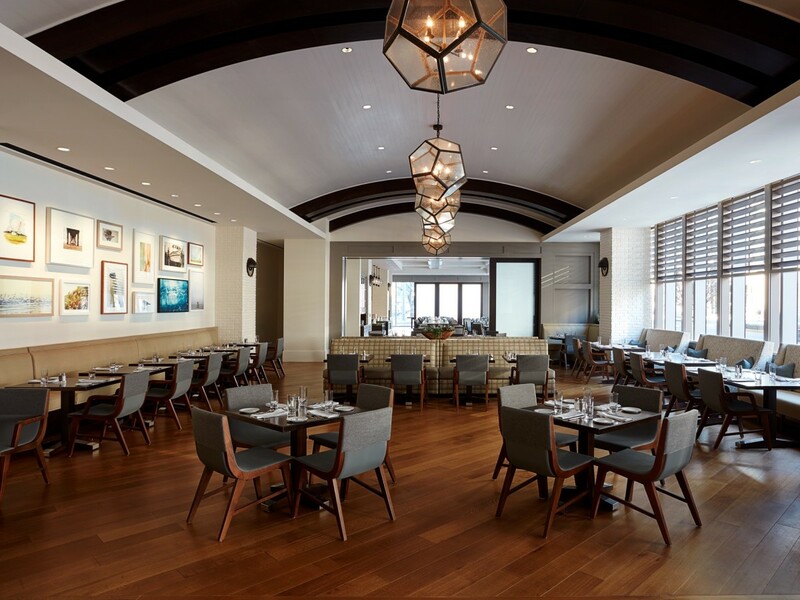 Walker Street Kitchen in the Marriott Marquis hotel downtown is now open for happy hour and dinner Monday through Saturday. 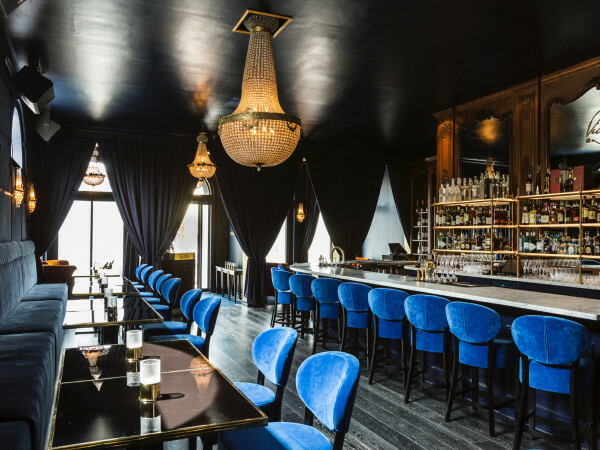 Dishes include grilled oysters with gochujang butter and cucumber carrot slaw, warm carrot salad with ricotta and pumpkin seeds, and a New York strip with roasted potatoes and pan-fried sweet corn.